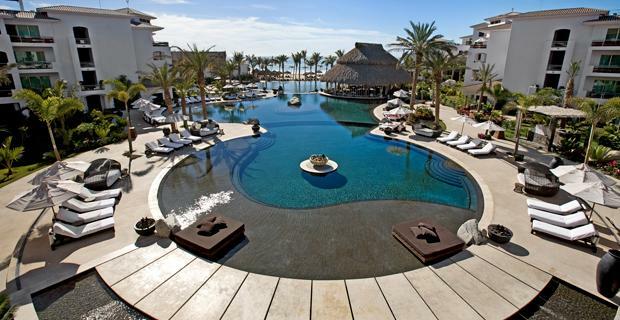 I would almost love to trade actual presents for a vacation!! 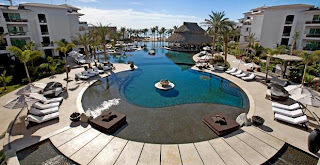 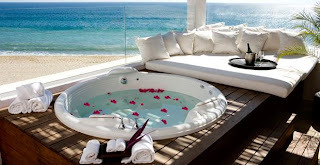 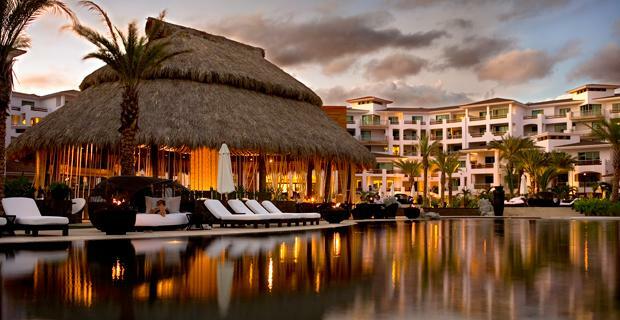 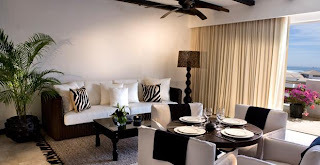 This is the Cabo Azul Resort San Jose, Los Cabos. 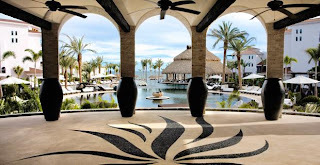 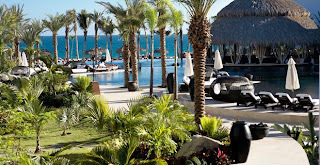 Its "The newest luxury hotspot in Los Cabos nestled on over 12 oceanfront acres with designer villas and world-class dining"
Looks like heaven! Don't think I would ever leave.